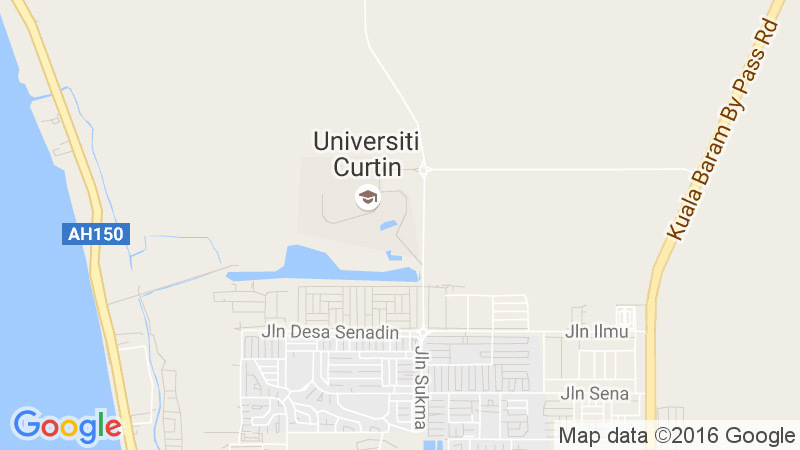 The Department of Chemical Engineering at Curtin University Malaysia brings together staff and students with multicultural and international environment. It is the place for undergraduate and postgraduate studies, where the students would find an exciting environment with excellent and outstanding teaching and research facilities while enjoying a fee structure which is extremely reasonable by international standards. Our vision is to bridge chemical engineering and sciences into industrial practice. The Department of Chemical Engineering has been expanding significantly and continues to undergo great changes to ensure that the latest research development is integrated into teaching and learning activities. A number of competitive research grants from Government and Industries have been secured by our staff. Research collaborations have been established not only with local industries and academic institutions but also internationally.